We are looking for an organized and knowledgeable Animator. The Animator needs to be able to provide creativity and “Pure Imagination” into each project. 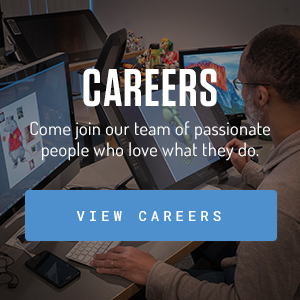 You will be a core part of our team creating assets and animations. As a part of the application process, candidates will be expected to provide a portfolio or demo reel of their work.